Order your home heating oil through our express checkout. Use any mobile or smartphone, tablet or PC device to order online. Let us know if you need your oil in a hurry! Campus Oil doesn’t just deliver low cost home heating oil. When you order your domestic heating oil online or by telephone, we’ll get it to you usually within 24 hours and we offer a first class service 12 hours a day from 8.00am in the morning to 8.00pm at night. Use any mobile smartphone, tablet or PC device to enter the quantity of home heating oil you need in the form above, select the county you live in (our delivery areas) and we’ll give you an immediate quote. If you’re happy to proceed, just complete the online ordering process and you’re done. If you experience any issue whatsoever during your ordering process or if you just prefer to order by phone, simply call our ordering line on 1850 839 839 and we’ll arrange everything with you there and then. 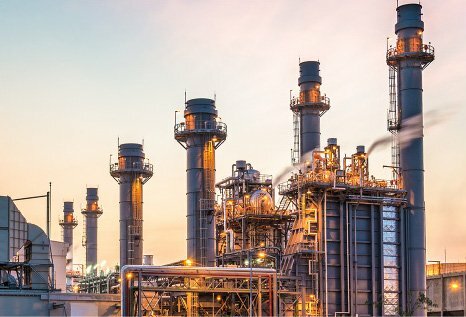 Quality assurance is guaranteed: all our fuels are sourced directly from the terminal. 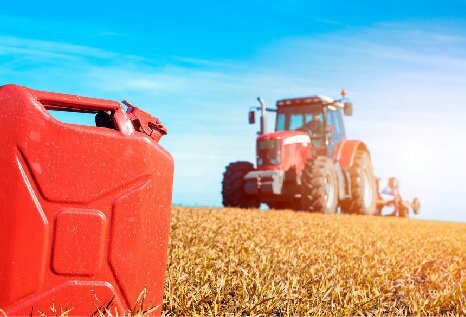 We provide a broad range of Commercial Fuels at low cost prices with a flexible delivery service designed to suit you. 8am – 8pm 6 days a week! Quality fuels at low prices guaranteed. Complying fully with the latest Department of Agricultural standards. 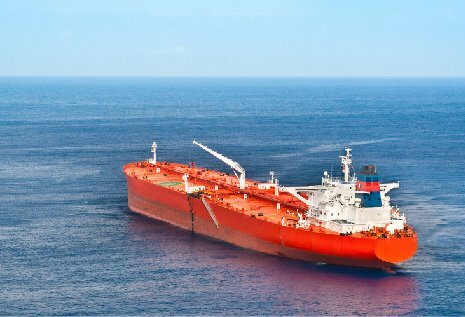 Quality fuel, flexible delivery times servicing all major ports. 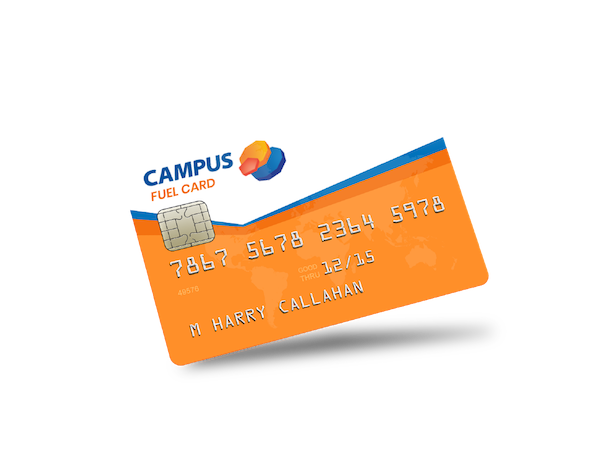 Campus Fuel Cards offer top quality road diesel at competitive prices through an encompassing network of over 760 sites across Ireland, this now includes all Circle K Service Stations nationwide. Since 1998 purchasers have benefited from our continual guarantee of excellent quality and unrivaled delivery service tailored to their needs.